Mosquito nets and something to attach them to. String is a good idea. Shortbread or other plain/filling food. You might not want to eat too much of the food you may be offered…. Wrapped drinking straws. You can buy these online fairly cheaply. If you always have them, you can buy a can/bottle of drink, unwrap the straw and not touch the dirty outside bit at all. Photograph of your family/pets. When you meet people, even if they speak a different language, if you show them your family they will instantly connect with you, everyone has a family. We were also told which vaccines it was sensible to have done before leaving, how to apply for a visa and what to take. We were told that the only food which was completely safe for us to eat was well cooked, hot food. However, we would be visiting people in their homes and may well be offered food which was very costly to them and refusing it might cause offence. We were told to use our own discretion depending on our individual health but to always drink only tap water and never to eat uncooked meat. We were given some information about Zambia and told of some cultural differences. For example, a woman should not show her legs and should wear long skirts or trousers all the time. However, breasts are not considered private and it would be common to see women feeding babies quite openly in public. David whispered some suggestions for outfits I might like to consider, all of which I ignored. We were told that we would be staying with people who had very few material possessions. We should not therefore arrive at the villages with large suitcases. They would not understand why we needed so much stuff and there would instantly be a barrier between us. There was an opportunity to voice our personal worries about the trip. Some people were concerned with what one should say to someone dying of AIDS or how to cope with the material differences in a tactful manner. I was mostly concerned with not wanting to smell and how was I to apply make-up if there were no mirrors. The team coped very well with my less spiritual concerns and I felt that we would all get on fine. We were put in touch with Interhealth (info@interhealth.org.uk). 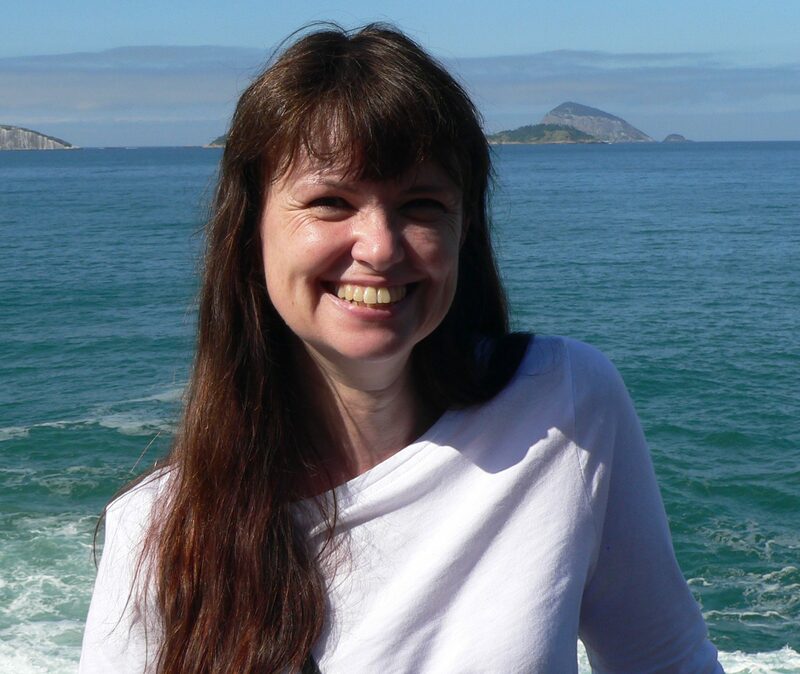 They are based in London and were able to advise on all things medical. We had to have vaccinations against Typhoid, Polio/Diptheria/Tetanus, Hepatitus A, Hepatitus B, Meningitis and Rabies. Some of these involved a course of injections, so needed to be organised well in advance of our trip. We needed malaria tablets which we took before and during our trip. We were also able to buy extra strong insect repellent from Interhealth and some neat mosquito nets which were like self contained pop-up tents to sleep in. Packing involved some shopping first as I mainly live in jeans. We were told to take sturdy shoes/walking boots despite the hot climate (when we were in the slums I was extremely grateful for this advice.) I bought some long skirts and trousers in lightweight fabric (not easy in England after the summer fashions have gone from the shops!) They were also light in colour as apparently mosquitoes prefer dark colours (not entirely sure I believe that, but did as I was told anyway.) I bought long sleeved linen blouses and shirts to avoid sunburn and a hat. 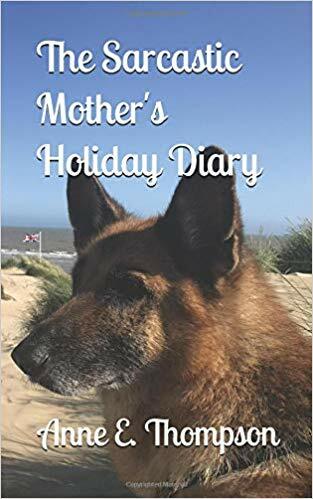 Why not buy my new book: The Sarcastic Mother’s Holiday Diary? A book for people who enjoy travel and like to laugh.